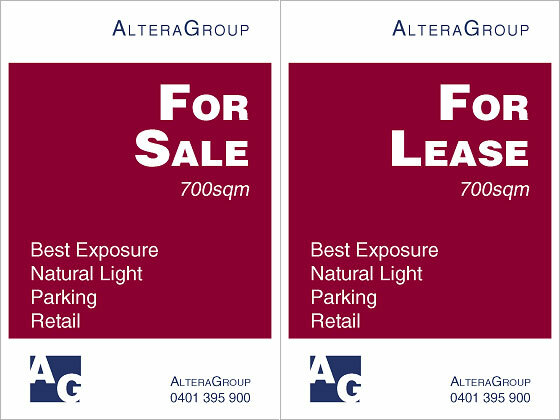 Altera Group is a leading Australian private property group. We think about property outside the box. Innovative, experienced and comprehensive Asset and Property Management services. We provide expert and seasoned property advice and solutions. Select office, industrial, and retail properties. Contact us to learn about Asset Management and Advisory services or to lease or buy property. Contact us today for a comprehensive property assessment. We guarantee to show you how we can increase your sales and leasing results. We offer select office, retail and industrial properties for sale and lease. We selectively list properties that offer unique investment advantages or specific occupier qualities. With more than 20 years experience in selling and leasing, our clients benefit from our indepth knowledge of investors, occupiers and tenants. We utilize a select group of the industry's best agents to distribute and market our client's property. Skillful negotiation of the deal. Out of area and Interstate markets. Marketing properties to acheive highest and best rents and sale prices. Look for our listings on Real Commercial. We deliver a complete, effective and personalized marketing strategy to achieve results that exceed our client's expectation. We think about property "outside the box". Absolute waterfront in Pyrmont's Jones Bay Wharf. 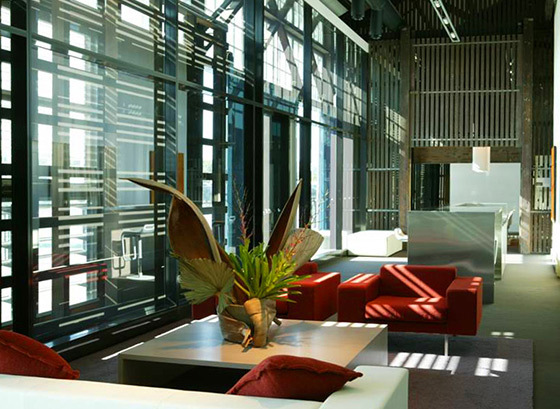 This premiere office suite is set on the magnificent finger Wharf that was completely restored in approximately 2003. Jones Bay Wharf & Marina boasts one of the most stunning locations on Sydney harbor. The suite is one of the most luxurious office suites on the wharf boasting soaring ceilings, designer fit out, historic wharf features, picturesque board room, client entertainment & client "cafe" area, kitchens and massive open plan work spaces across three levels. 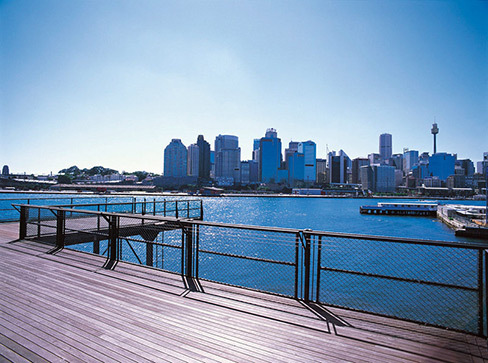 Facing the water with picturesque views of Sydney harbor is 200sqm deck, perfect for events, product launches, meetings, & client entertaining. Absolute Waterfront with stunning Harbour views. "Café" style client lounge area. 200sqm Outdoor deck & entertainment area. Jones Bay Wharf is situated just minutes from the CBD of Sydney, sits comfortably next to the creative vibe of Pyrmont Village, the excitement of Star City Casino and the Darling Harbour shopping precinct. 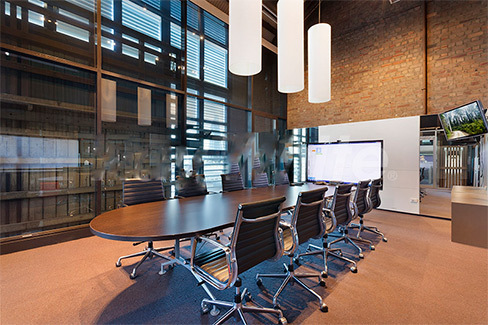 The suite is tenanted to an ASX listed company until February 2016. Enquire for lease details. © 2016 Altera Group. All rights reserved.